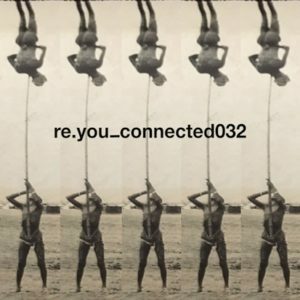 Another label to complete the year with further highs sees the brilliant Re.You supply connected with innovative, forward pushing ideas which cumulate into the stunning Lifting Me. Driven by tough, vigorous percussion and moody intonations – both vocal and synthesised – this feels certainly typically special. Next, Calisi revisits Chicago as hot basslines along with caustic keys rework the concept in truly funky directions, while more percussion is heaped upon the closing Calisi with excitable electronic sequences hotly contesting the spaces in-between. Looking forward to 2019.